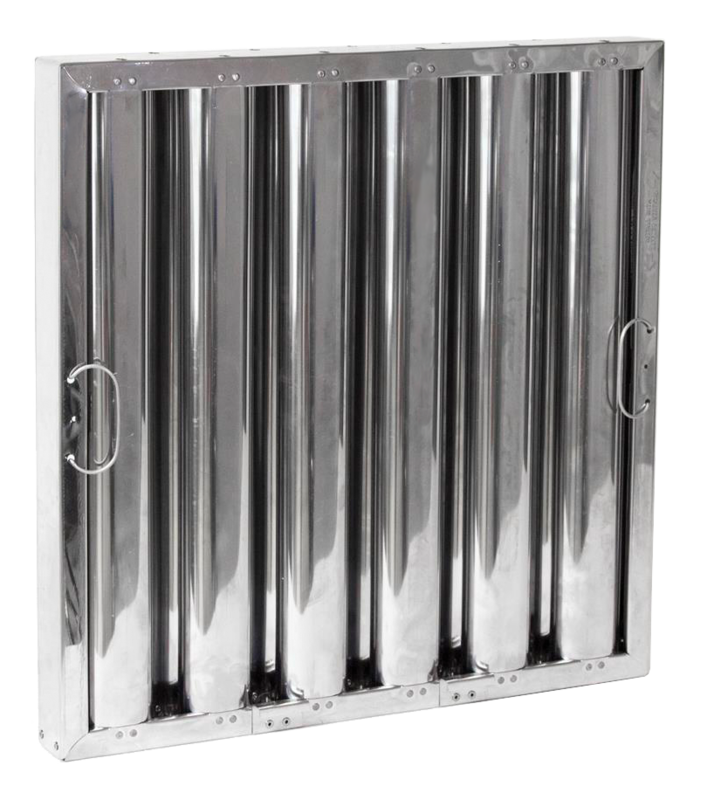 16" tall x 16" Stainless Steel filter with hook, ETL Listed. 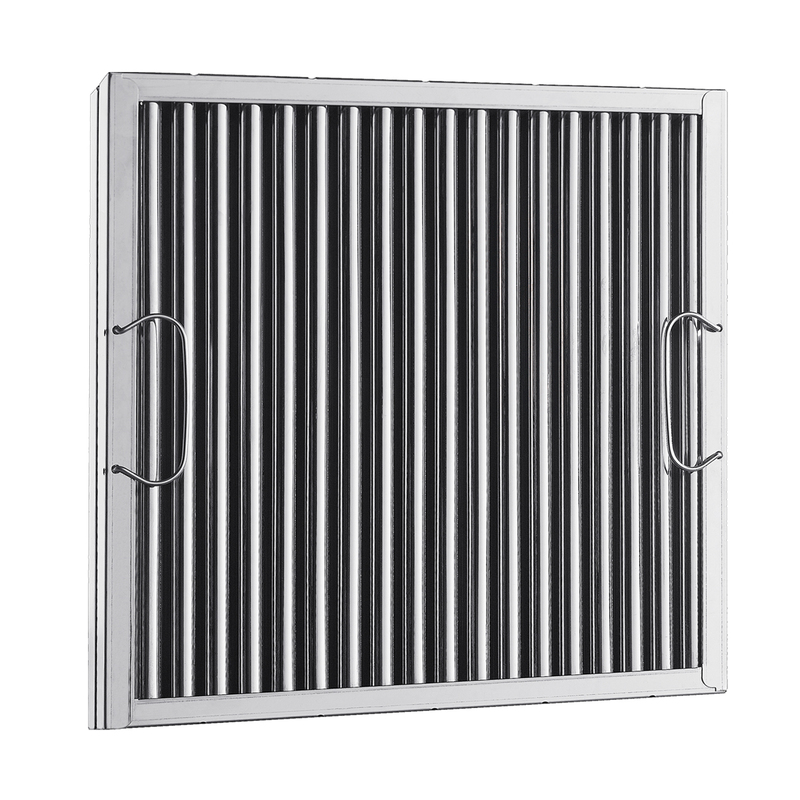 16" tall x 20" Stainless Steel filter with hook, ETL Listed. 20" tall x 20" Stainless Steel filter with hook, ETL Listed.